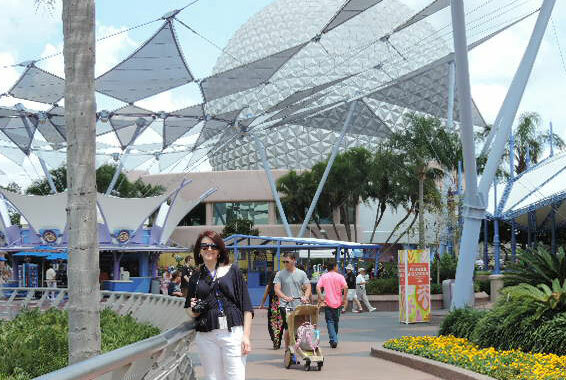 I'm going to be very honest here, enjoying Epcot is not something I've ever done before. I could have cared less if I ever went there ever again. Seriously, what did I want with that long walk around that huge lake.